What are Low Countries Studies? We understand Low Countries Studies to be the scholarly study of the language, culture, history and society of the Low Countries. The name Low Countries refers to the Netherlands and Belgium, more specifially the Dutch-speaking region of Belgium: Flanders. 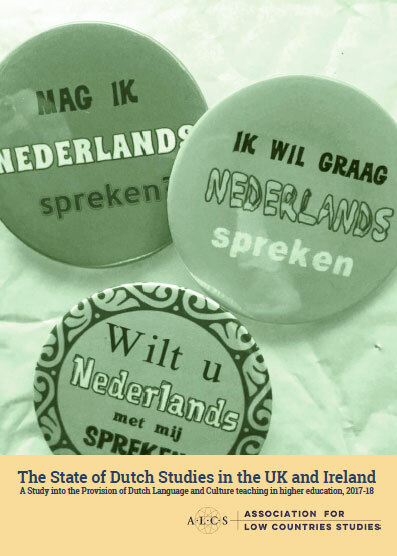 The interest in Low Countries Studies is not limited to linguists or literary scholars. 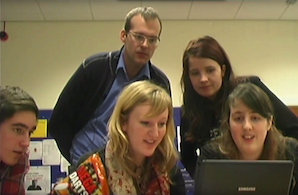 We also count historians, art historians and political scientists amongst our members. Anyone with an academic interest in the Low Countries is welcome. What does the ALCS want? represent the interests of Low Countries Studies in higher education at national and international level. What does the ALCS do? making representations to policy makers in government organisations, institutions of higher education and elsewhere. How does the ALCS fund its activities? We have a small capital which helps us to make modest research grants. This capital was made available to the Association as a result of the activities of the William and Mary tercentenary celebrations in 1988 and 1989. Our annual operarting costs, biennial conferences and other regular activities are covered by grants from the Nederlandse Taalunie. Occasionally, we receive donations from third parties (e.g. exhibitors at conferences, charities, embassies).